As much as I love the great orchestras of the Sylliphone era, when I listen to Guinean music I most often return to recordings from the early 1990s. Ten years after the demise of Guinea's national record company, independent producers fed the Guinean music scene with dozens of new cassette releases every year. 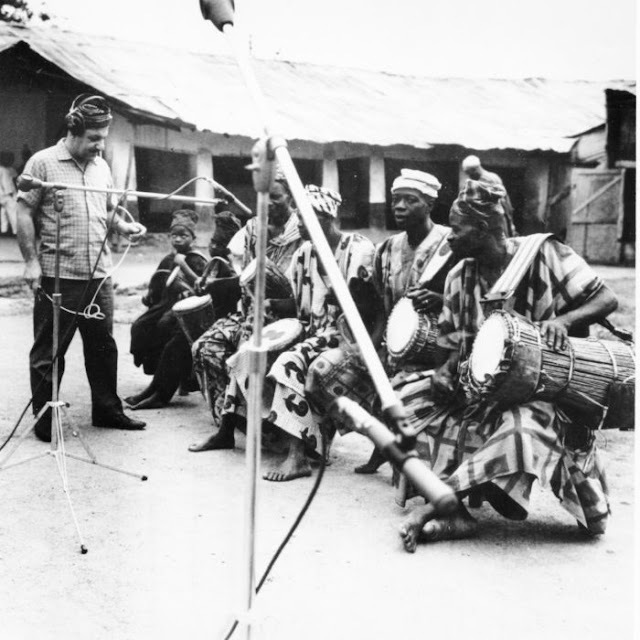 The most popular of these recordings spread through the large Guinean diasporas in Senegal, Mauritania, Mali and Côte D'Ivoire. In the early 1990s, the Guinean sound could be heard throughout Francophone West Africa, just as in the late 1970s. The Conakry sound of the early 1990s retained the key ingredients of the classic Guinean sound, interlocking guitar riffs, punchy horns, and soaring vocals, the music that Guineans call 'Mamaya'. One of my favorite singers from this era is Djéli Sayon Kouyaté. He was born in 1952, in Dounè sub-prefecture in the Mamou region, in the heart of the Fouta Djallon, the cultural homeland of Guinea's Pulaar population. Djéli Sayon was born into a Pulaar griot family and initiated into music by his paternal grandfather, who was a member of the Ensemble Instrumental National, the orchestra that accompanied the great singer Kouyaté Sory Kandia. Djéli Sayon spent his summers in Conakry with his grandfather, mastering the intricate patterns that are the foundation of Guinean guitar playing. In 1987, he left Mamou and moved to Conakry, settling in Boussoura, on the outskirts of the city. He was soon hired to accompany the singers Guéto and Mariam Kankalabé, with whom he toured Senegal, Côte D'Ivoire, Gambia, and Sierra Leone. In 1989, Djéli Sayon recorded several of his compositions at the national radio. Encouraged by the station's recording engineers, Djéli Sayon decided to pursue a solo career. 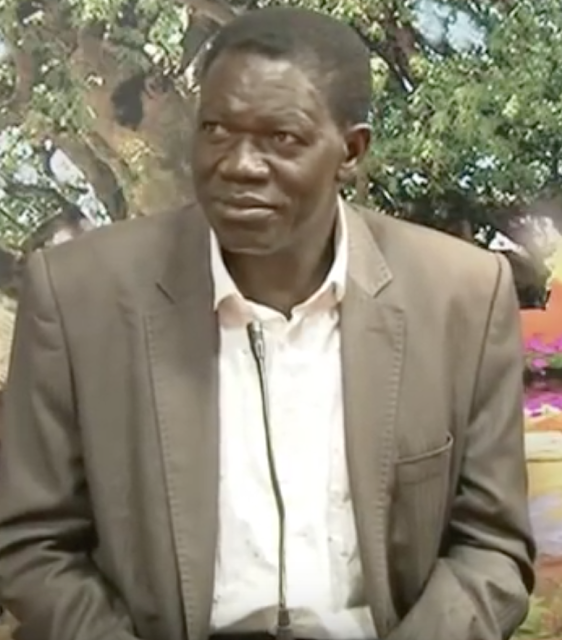 He soon found a producer in Justin Morel, a journalist and former minister, who, in 1990, produced Djéli Sayon's first cassette. The release was sucessful and Djéli Sayon performed throughout Guinea and West Africa. This cassette was followed by several others and Djéli Sayon soon had a reputation as one of the country's most charismatic performers. I don't know exactly when this cassette was recorded, but I would guess the late 1990s. The recording features some beautiful guitar playing, and a good horn section. This is the sound of a late-afternoon Conakry traffic jam. One of West Africa's great popular musical forms. The biographical details in this post are taken from this post by Justin Morel Junior. 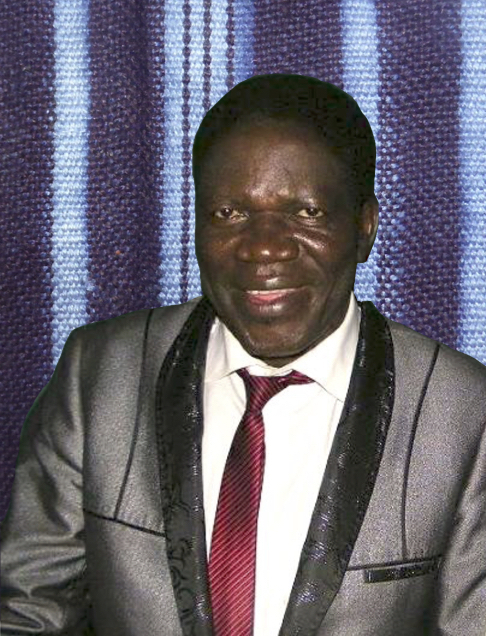 Is this the same musician https://www.discogs.com/Dyeli-Sayon-Fouta-Djallon-Best-Fullah-Music/release/7071733. Thanks. Yes. Judging from the track listing, I think this is the same artist. 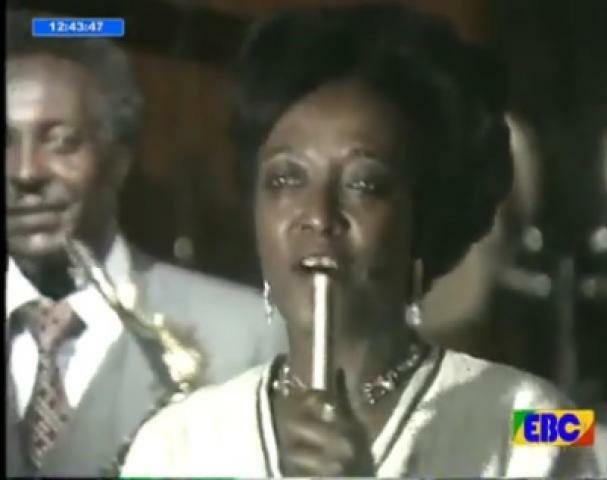 It can be confusing, there is also a very popular female singer called Djeli Sayon Camara, who also has some wonderful recordings. This album is more modern, I think between 2000 and 2003, the unstoppable joy of the 90's, ended in Africa and other places with the Iraq war. Waou! We have clip for the first track "Figuide"
Over the last several months I have been sifting through a pile of unmarked cassettes and CDs that I have dragged around for decades. In the coming months I will try and identify and share the more interesting recordings. But today, I thought I would take a break from my holiday routine of lazy walks and leisurely reading to share a few tracks that were buried on an unlabeled CDR. This past Saturday my friend and mentor Leo Sarkisian was laid to rest in North Andover, Massachusetts. Leo passed away on Friday June 8. He was 97 years old. I met Leo in 1998, I was twenty-five and he was seventy-seven. We met at an ethnomusicology conference. I was participating in my first academic conference and dutifully attending all of the sessions related to Africa. And at each of these sessions, seated near the front of the room, was a short bald man paying close attention. The published academics, the ones we studied in our graduate seminars, didn't pay him much mind, but at the end of each session this man was surrounded by African scholars. From esteemed academics like ethnomusicologist Dr. Kwabena Nketia to graduate students from Zimbabwe or Kenya, all of the African participants were eager to talk with this elderly gentleman. Intrigued, I introduced myself. Mataali is the Luganda name for both the frame drum and the Islamic praise songs with which the drums are associated. 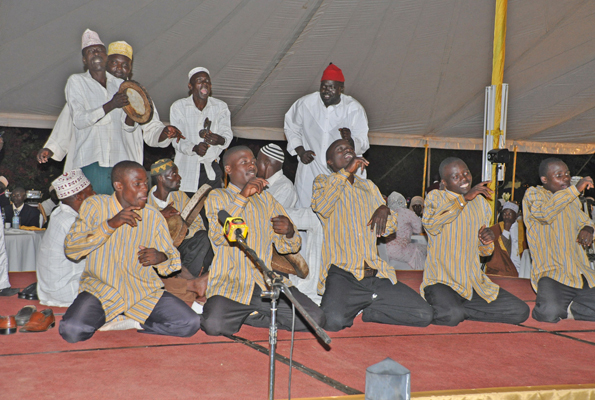 This musical style was introduced to central Uganda in 1928 by Sheikh Swaibu Semakula. Inspired by Zanzibari styles of Islamic singing, Swaibu organized Maulidi celebrations (ceremonies honoring the birth of the prophet) featuring mataali ensembles singing religious praise songs, at first in Swahli and Arabic and, starting in the 1980s, in Luganda.